With over 700 plants toxic to dogs, it’s hard to know how to protect your vulnerable little dog. Luckily, not all of those plants are fatal if swallowed, but many can be so it is important to consider which plants you allow inside your home and which ones are allowed to grow in your garden. Puppies are particularly vulnerable because they like to explore everything they see and smell with their mouths. Many plants on this list are considered houseplants. If you grow any of these, be sure to place them in a location that is inaccessible to your dogs. We have compiled an alphabetized list of many common household plants as well as outdoor greenery that can cause havoc with your dog if he decides to ingest them. Signs of toxicity can range from mild, to severe, to even fatal, so before you shop for that lovely greenery that makes a house a home, consider the list below. At the end of this list of plants toxic to dogs, you will find several links to sites with additional information on plants poisonous to dogs. Scientific Name: Aloe barbadensis miller. 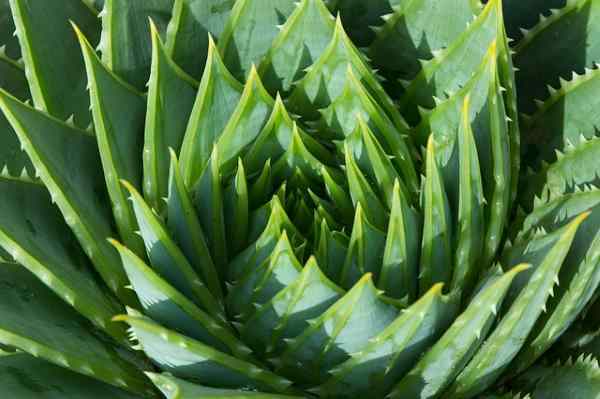 The Aloe plant that many people keep to use as a remedy for burns is one of those common plants toxic to dogs. It grows wild in tropical climates but in cooler climates, it is considered a houseplant. It that contains a bitter yellow substance which causes vomiting, depression, and diarrhea. Other symptoms include loss of appetite, tremors, and change in urine color. 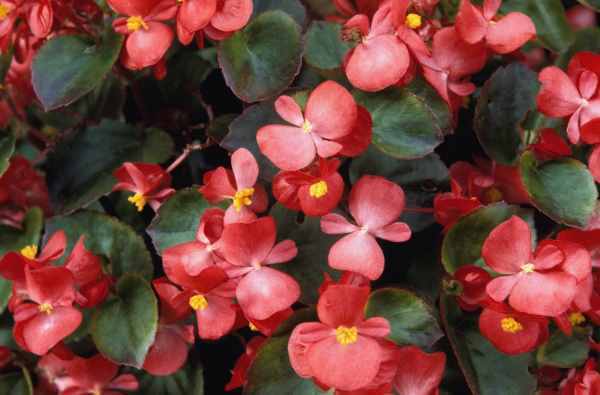 This plant grows outdoors, but is also a popular holiday houseplant. It contains the toxic saponins which can cause severe gastrointestinal upset in the form of vomiting and diarrhea. 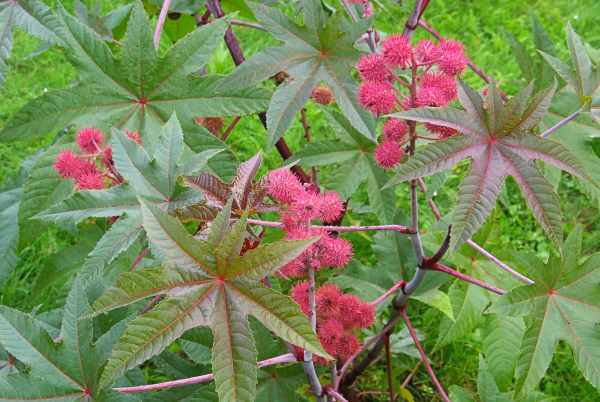 If your dog ingests this plant, he's likely to droll, shake his head, and smack his lips due to the injury he's likely to sustain from chomping on the spiny leaves. 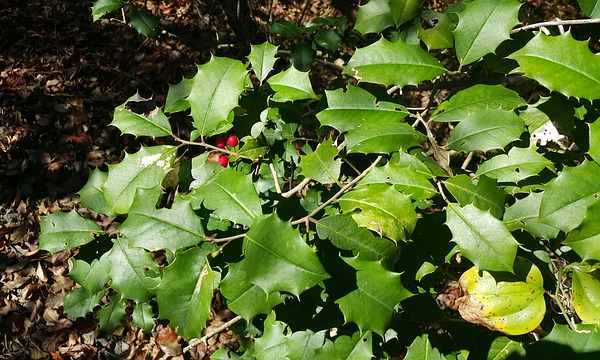 This lovely garden plant is also very popular around Christmas, but toxic to cats and dogs. The bulb is the most toxic, so once the flowers finish for the holiday, do not leave the bulb where your dog could get it. 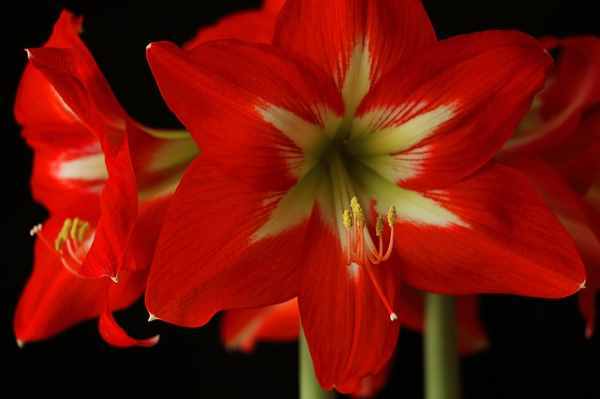 Amaryllis plants are poisonous to dogs because of the lycorine, a serious toxin to many animals and humans. Symptoms of a toxic reaction include vomiting, depression, diarrhea, abdominal pain, hyper-salivation, anorexia, and tremors. 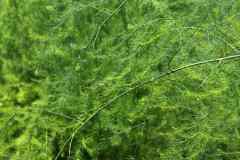 The asparagus fern is a common plant found indoors and in warmer climates grows outdoors. It is toxic to both dogs and cats if they ingest the berries of the plant. Vomiting, diarrhea and/or abdominal pain can result. Allergic dermatitis or skin inflammation can occur if an animal is exposed repeatedly. 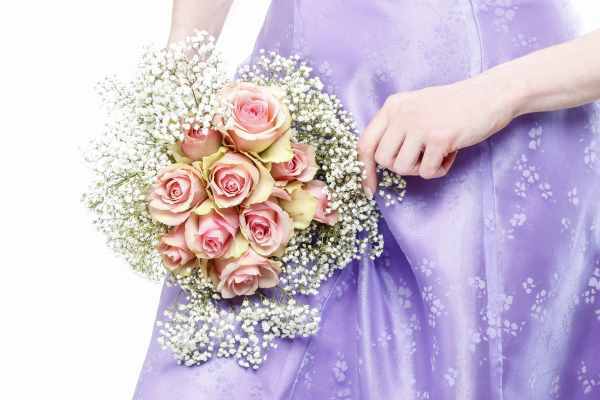 There are two common crocus plants, the familiar early spring bloomer, a member of the iris family, and the autumn crocus part of the lily family. The spring crocus rarely causes symptoms more serious than vomiting and diarrhea in dogs. 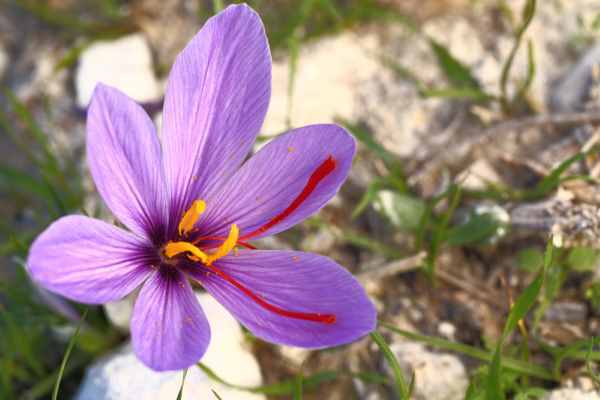 The autumn crocus contains colchicine, a highly poisonous alkaloid. Ingestion of any part of this plant can cause severe, bloody vomiting and diarrhea, bone marrow damage, shock, kidney and liver damage and respiratory failure. If unsure of the plant species, immediately take the dog for medical attention. Initial symptoms may be slight or delayed for days. This popular garden plant is not only toxic to dogs, but also dangerous for cats, horses, goats and sheep–and ingestion of just a few leaves can cause serious problems. Members of the Rhododendron family contain substances known as grayantoxins, which are responsible for all the symptoms. Among the more common plants toxic to dogs, symptoms that you might notice include digestive upset, excessive drooling, loss of appetite, diarrhea, colic, depression, weakness, loss of coordination, stupor, leg paralysis and weak heart rate. The dog may become comatose and die. This sweet white filler of many a floral arrangement seems innocent enough, but not so innocuous when it comes to your pet’s digestion. Dogs that tend to eat indoor arrangements can come in contact with this plant which causes vomiting and diarrhea. More of a problem in cats, we've included this in our plants toxic to dogs list because some dogs love to investigate fresh flower arrangements. This popular garden and container plant is toxic to both dogs and cats. The tubers or root areas are the most toxic part. Symptoms of poisoning include oral burning and irritation to the mouth, tong and lips, vomiting, and difficulty swallowing. The dog is likely to be drooling as well. This dainty yellow flower isn't particularly popular in home gardening, but the buttercup is a prolific weed that thrives in less than ideal conditions. You and your pup are likely to encounter some if you spend any time outdoors. 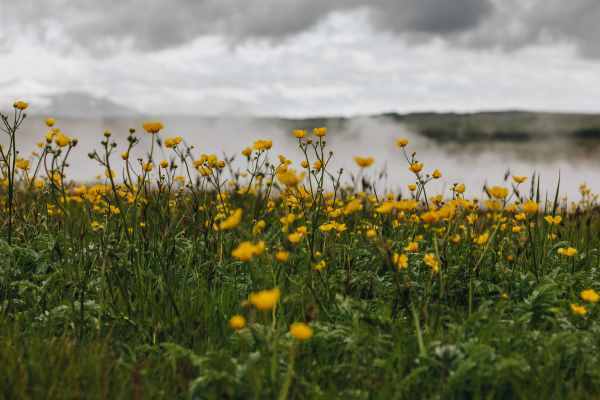 Symptoms include drooling, vomiting, diarrhea, weakness, tremors, seizures or the appearance of blisters in the mouth, signaling that your pup may have eaten too much buttercup. Fortunately, buttercups have an extremely bitter taste that often causes a dog to stop chewing long before he's eaten enough to cause damage. A fast growing plant that can be found along paths and wooded areas, the beans are highly toxic. If ingested they cause oral irritation, burning, increased thirst, vomiting, diarrhea, kidney failure, and convulsions and death. As little as one ounce of seeds can be fatal. Considered an invasive plant by many,this is not one of those plants you want growing in your yard. 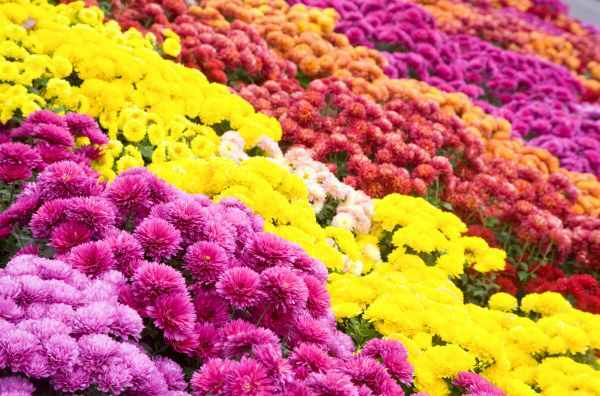 Dogs and cats may still be drawn to this lovely fall flowering plant. It’s not likely to cause death, but it is a popular plant and can cause quite a bit of discomfort. In certain cases, depression and loss of coordination may also develop if enough of any part of the plant is consumed. The most common symptoms include vomiting, diarrhea, dermatitis, and excessive salivating. 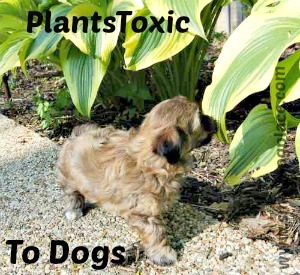 Plants toxic to dogs continues.